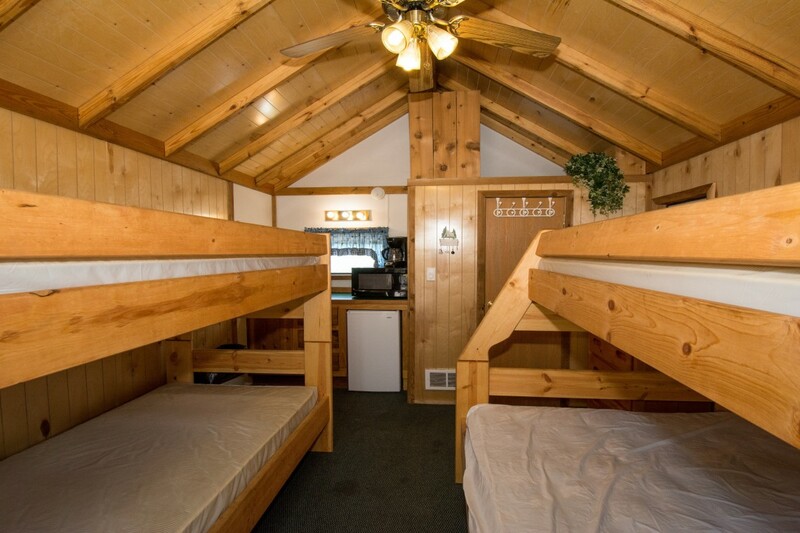 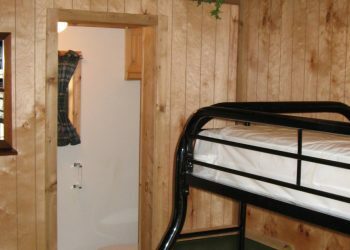 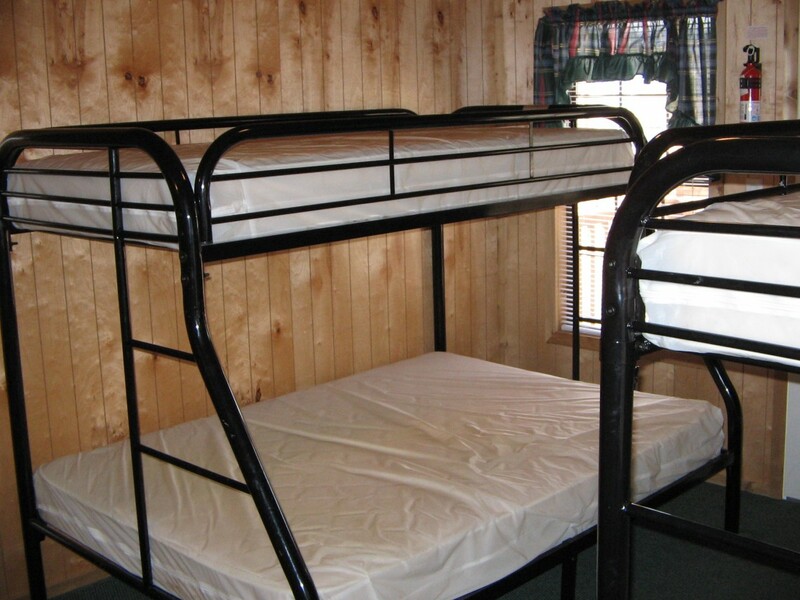 When you rent one of our cabins in Estes Park, Get ready to be comfortable and join us in one our studio cabins with two sets of bunk beds. 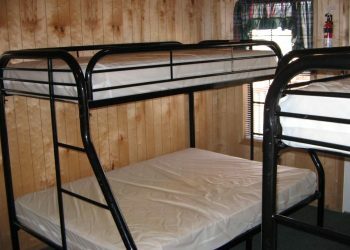 One set is a twin over twin and the other is a double bed on the bottom and a twin on the top. 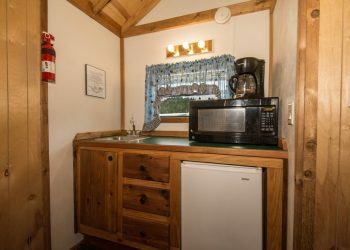 Guests bring their own linens and cookware. 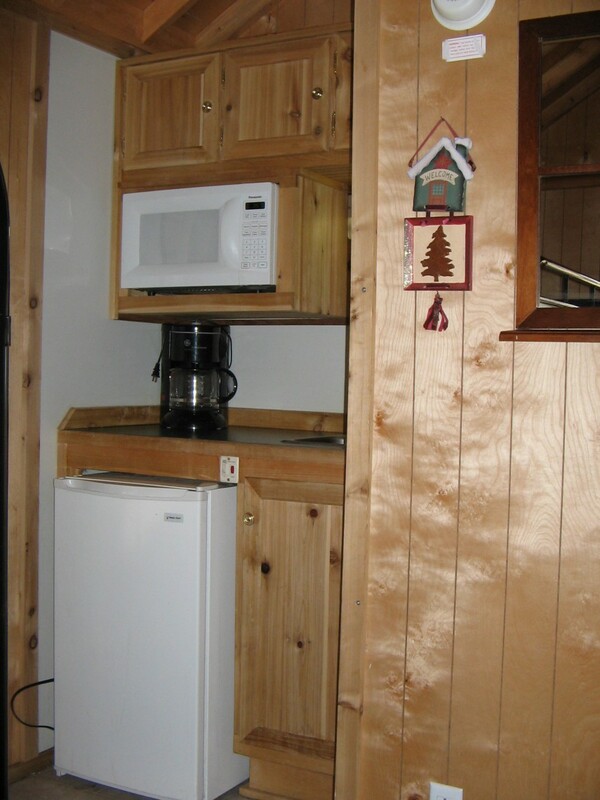 There is also a kitchenette with a dorm size fridge, microwave, coffee pot and sink. 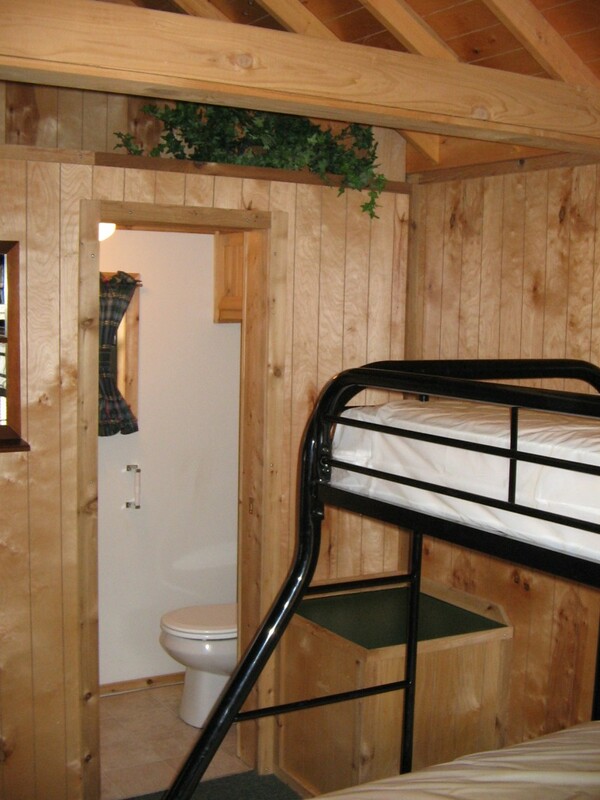 Bathroom with toilet and shower. 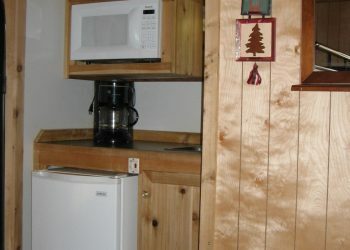 Outside enjoy a pic a nice table, fire pit and charcoal grill. So rent one of our cabins in Estes Park and enjoy great accommodations, 1st rate amenities, and activities that the entire family will enjoy.